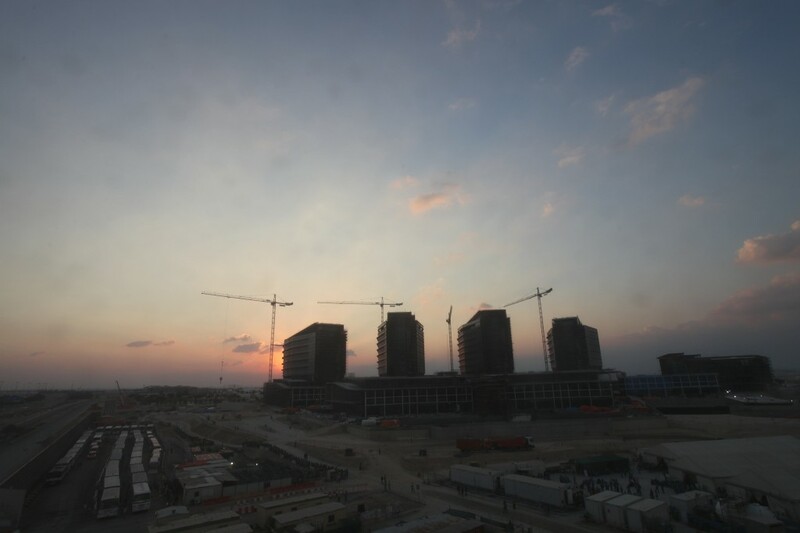 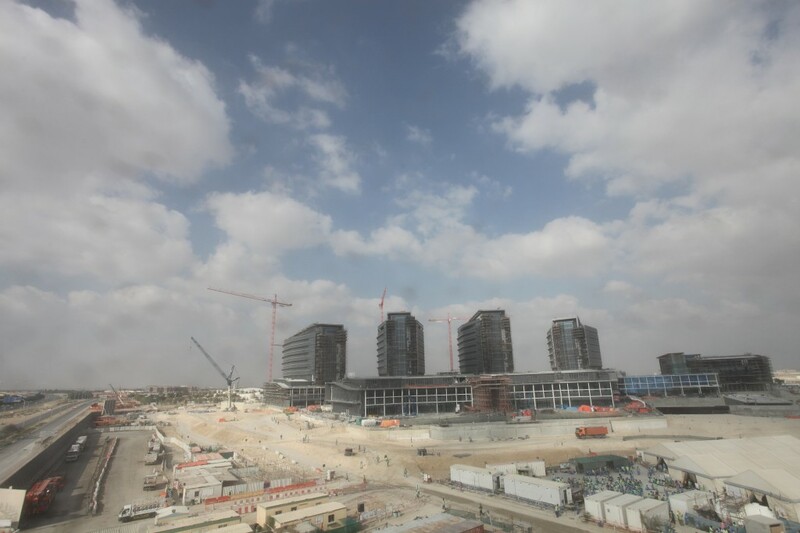 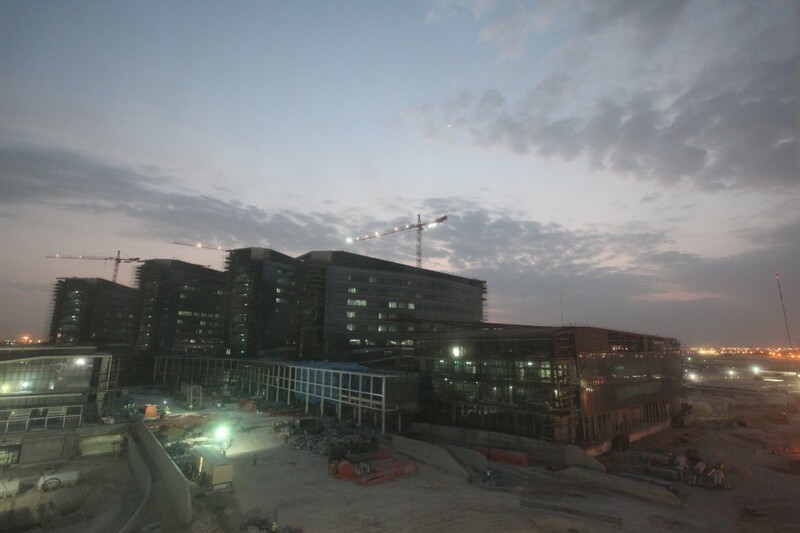 Al Mafraq Hospital Construction update photos for February 2014. 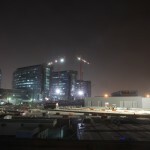 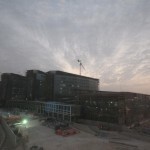 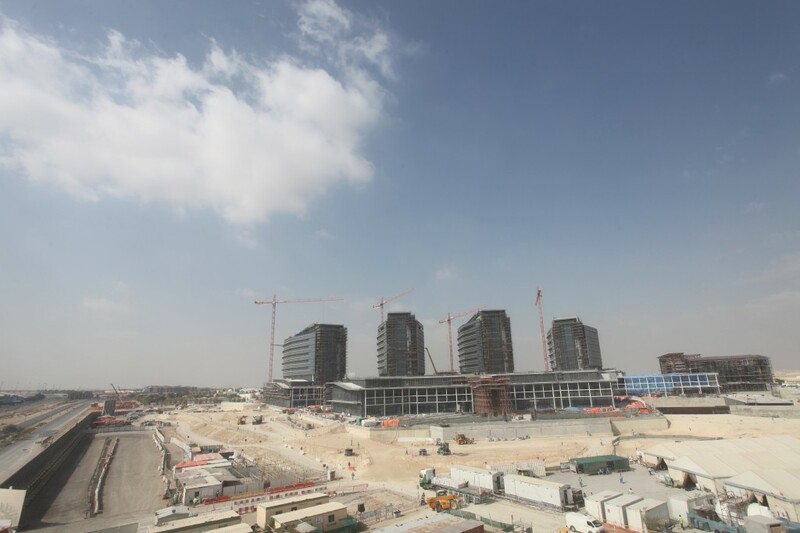 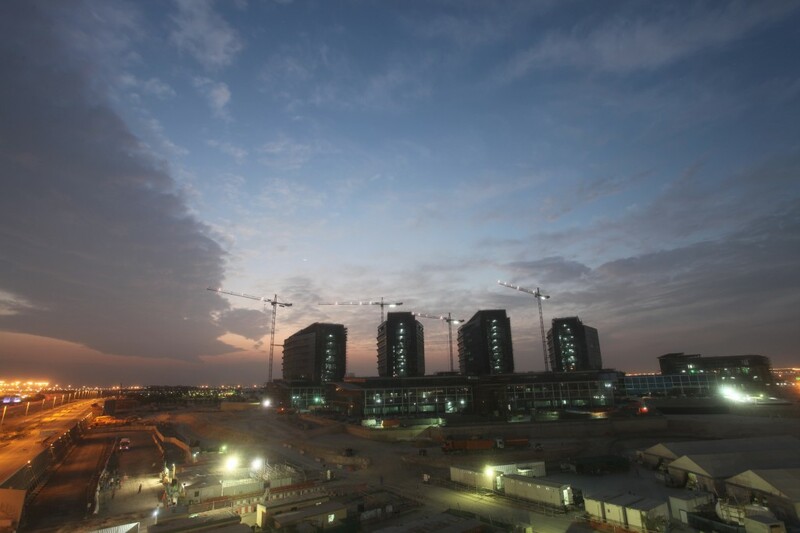 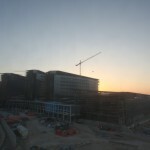 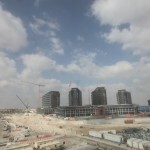 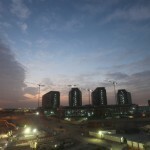 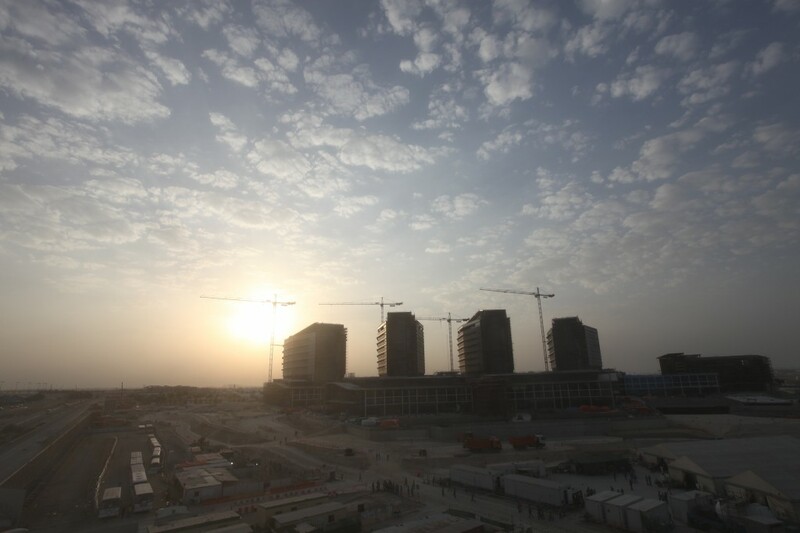 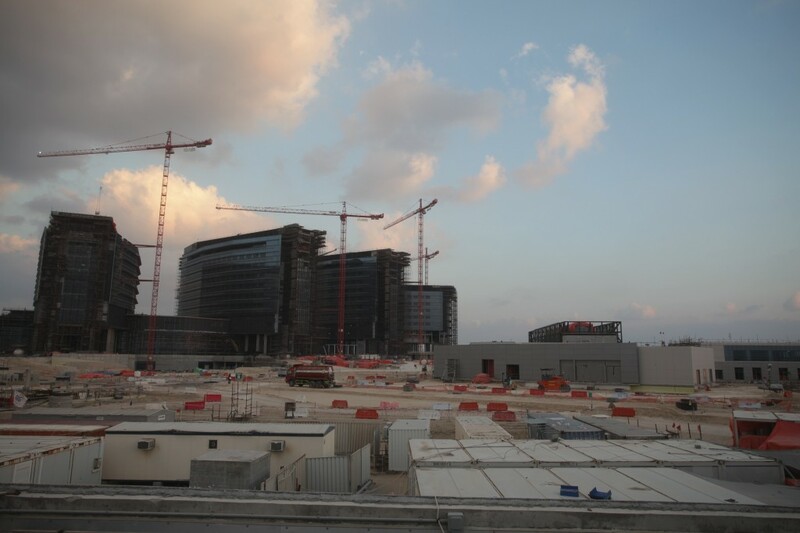 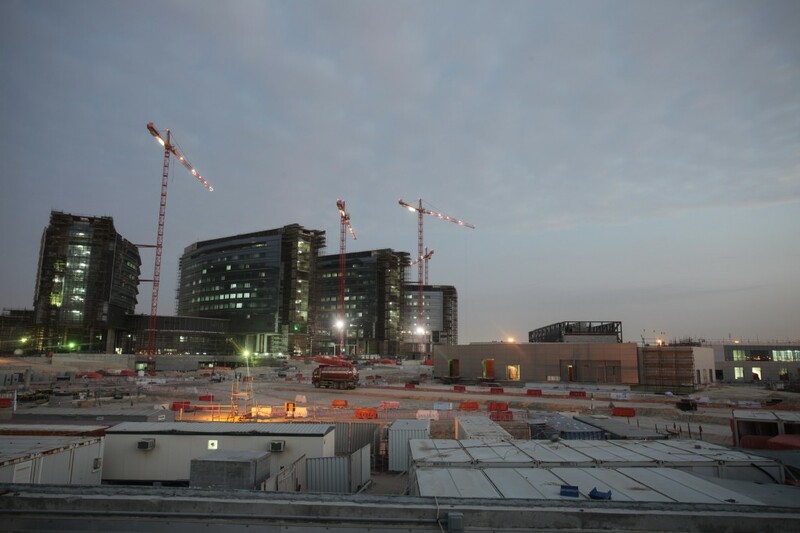 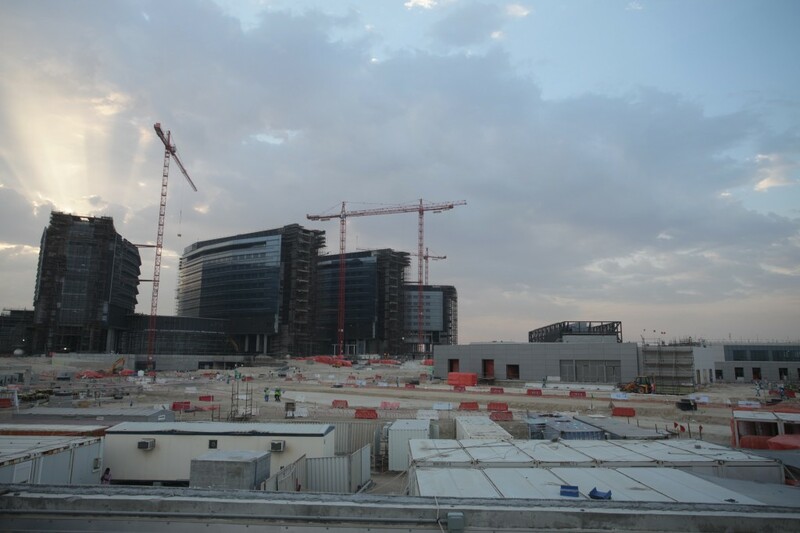 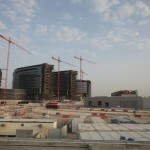 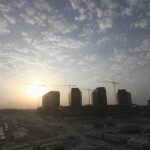 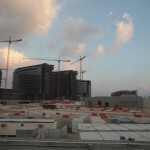 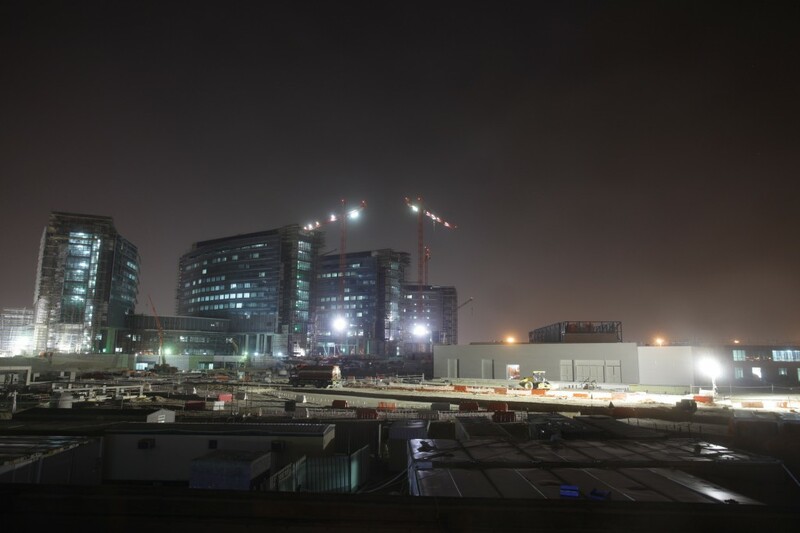 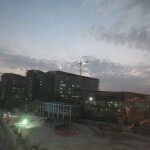 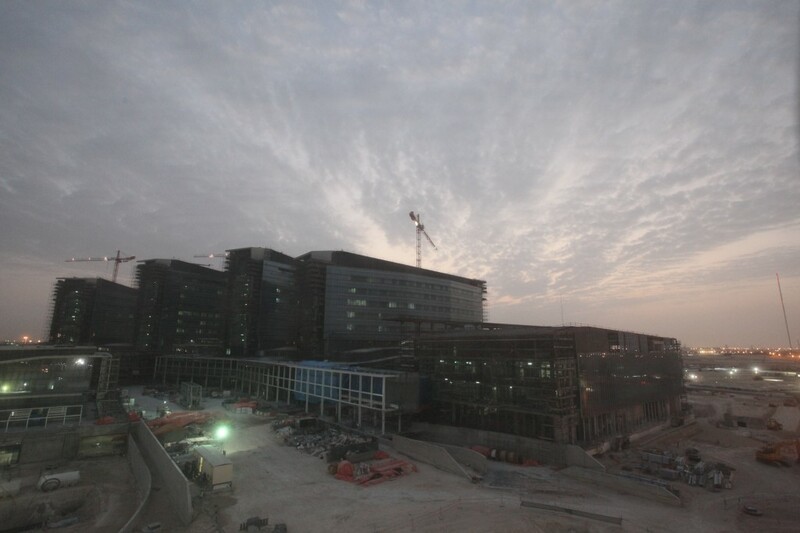 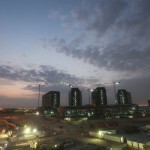 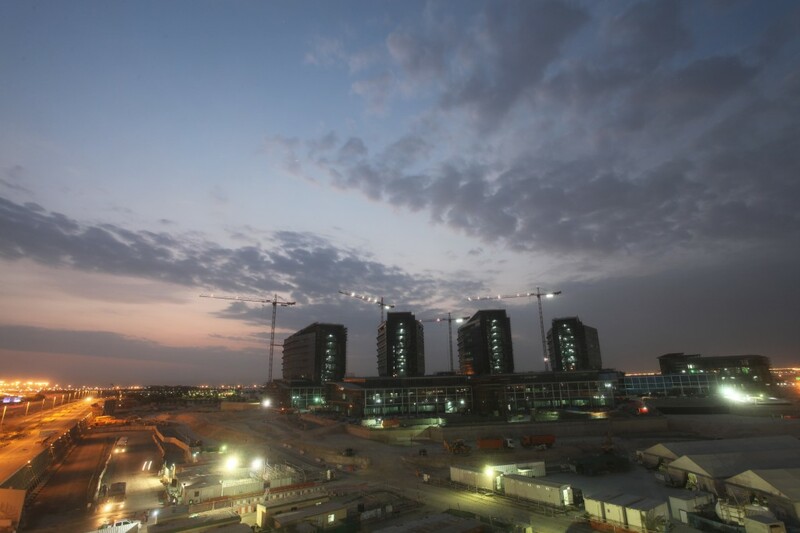 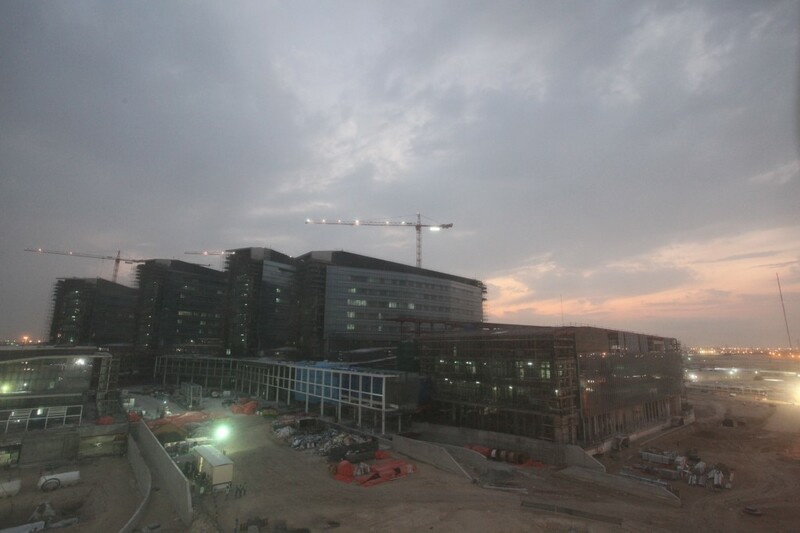 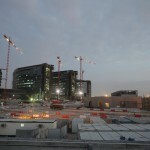 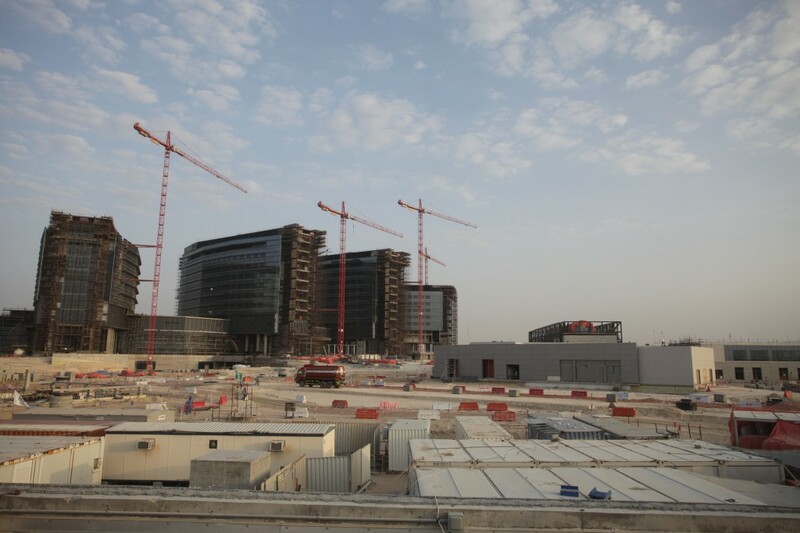 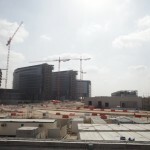 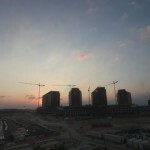 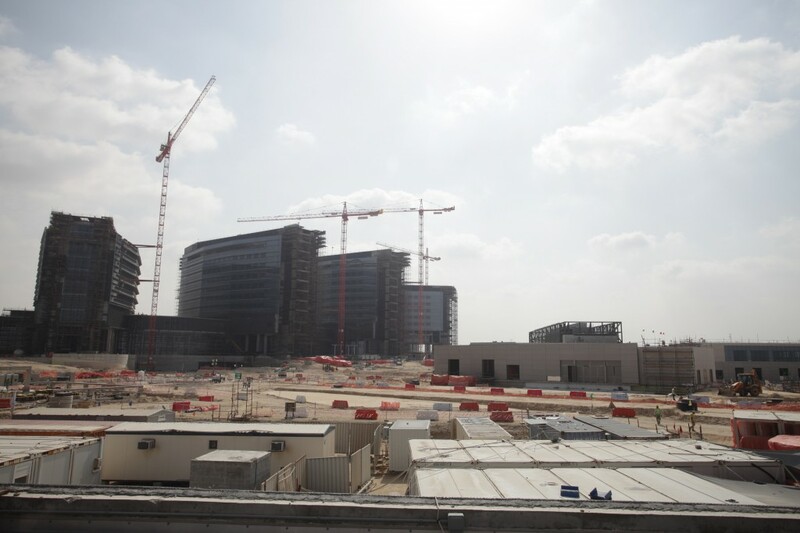 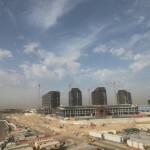 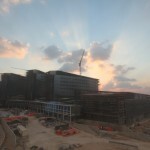 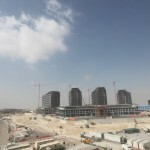 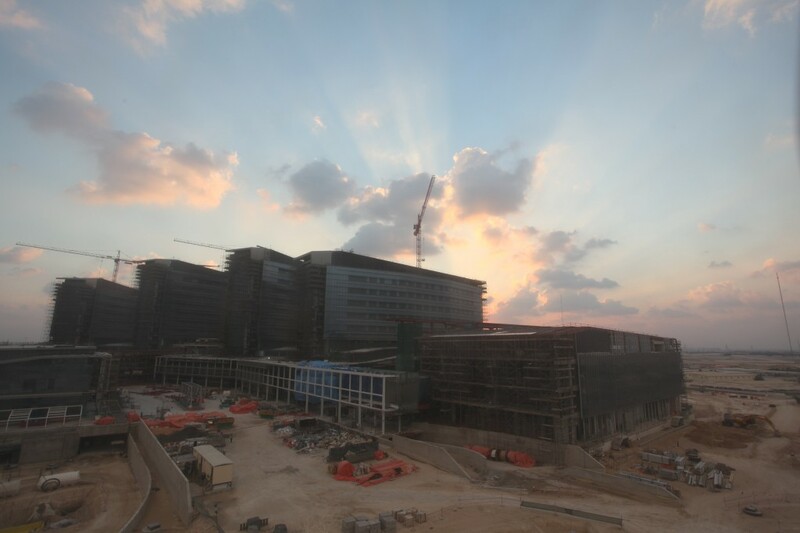 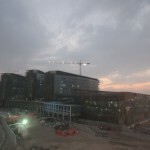 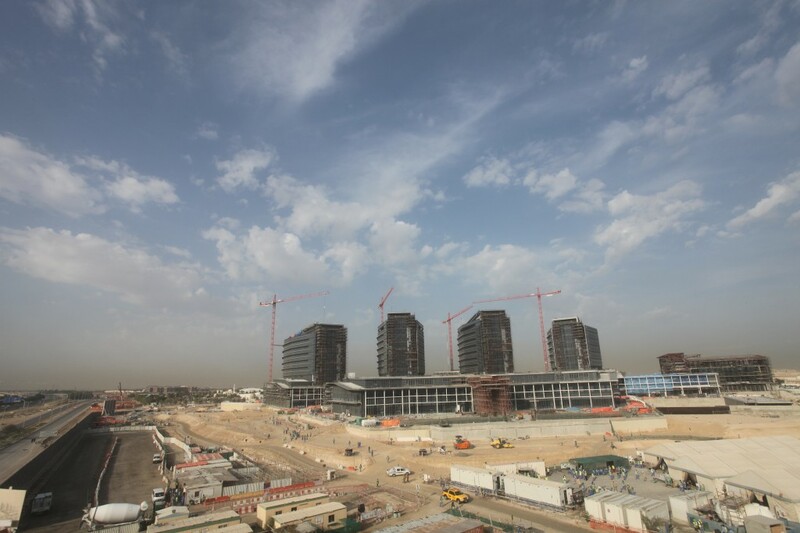 Allen & Shariff is providing project management services for the Al Mafraq Hospital being built in Abu Dhabi, UAE. 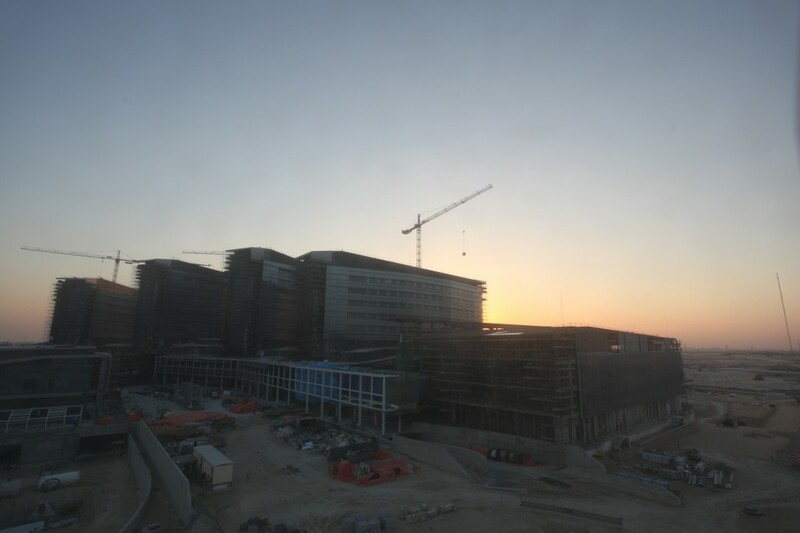 View previous construction updates here.